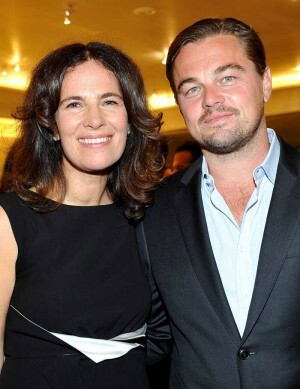 Hosted by Roberta Armani, a private cocktail party was held on Feb 27, 2016 honoring the movie “The Revenant” and celebrating its 87th annual Academy Award nominations. The cast of the movie, led by six-time Oscar nominee Leonardo DiCaprio, was joined at the Giorgio Armani boutique on Rodeo Drive by guests from the entertainment, fashion, society, arts and business worlds for the exclusive Oscar weekend celebration. Sissy Spacek, Maria Shriver, Bobby Shriver, Camilla Belle, Rebecca Dayan, Forrest Goodluck and Tim Robbins. Irena and Mike Medavoy, Barbara Davis, Susan and Harold Becker, Jean Pigozzi, Jacqueline West, Ginevra Elkann, Mario Martone, Katherine Schwarwenegger, Kelly and Martin Katz, Renee Olstead and Teddy Sears.